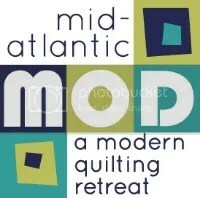 Mid Atlantic MOD general registration for very limited spots will open tonight, Wednesday, December 2nd at 7pm. Click here for the general registration link. If you are a paid NJMQG member or new member and would like to sign up, please email njmqginfo at gmail dot com for the discount code. ← Holiday Boutique at Rock Paper Scissors! I tried to email to the NJMQG gmail address in your email in Nov. concerning the mailing address, but it came back to me saying the address does not exist even though I clicked on the address given in the email. Below is the email I tried to send. Hope you receive this one.